This year there were quite a few events organized to celebrate International Babywearing Week in Malaysia. The ones in Kuala Lumpur were organized by Malaysian Babywearers and Babywearers' Haven. I wish I could've made it to both, but alas, I could only attend the babywearing walk at Suria KLCC organized by the new group in town, Babywearers' Haven. But first, important decisions! What carrier should I wear? Sure, I don't have a baby to put in it, but I have my trusty babywearing doll (yet to be named, despite some of your suggestions that I should name it. Honestly, isn't carrying it around in public already a little crazy??). Anyway, my choice of carrier: this limited edition 10th Anniversary Ergobaby SSC designed by Ergobaby founder Karin Frost and tattoo artist Isaiah Dela Pena! The beautiful pattern on the hood and interior is an original Polynesian tattoo art design and is meant to represent Hawaii, which is where Ergobaby first began. Isn't it gorgeous?? Thank you, Ergobaby, for this awesome gift. I love it! Anyway, on October 11th, I arrived at KLCC and was very happy to discover that they have a "single woman's parking area" now! It literally took me 5 minutes to find a parking spot, which is a miracle at any mall but especially so at KLCC. Once I arrived, I called my good friend Shida to figure out where she was. At it turns out, she had found a very strategic location - a table right up front at Dome Cafe. I say strategic because everybody could see her and say hi, or send in their entries for awesome giveaways and contests that Malaysian Babywearers had arranged on that day. Clever! She called it a "kaunter pertanyaan" lol. 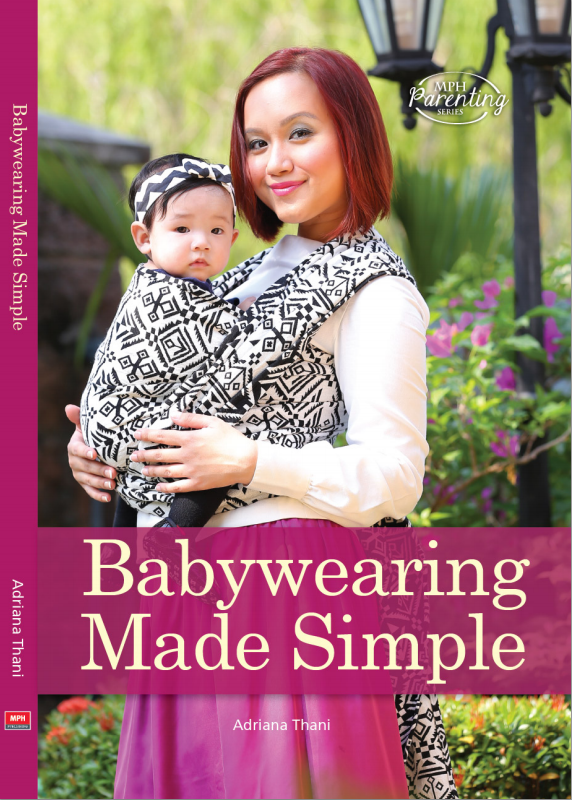 FYI, I have given both Malaysian Babywearers and Babywearers' Haven several autographed copies of my book, Babywearing Made Simple, to give away, so join those group to stand a chance to win those! After I had a quick lunch at Dome (spicy beef olio la, apa lagi), people started gathering around the doors to the mall, took photos outside, then broke up into a couple of groups to walk around the mall. So here are pics of the day. If you see yourself, leave a comment to say hi! 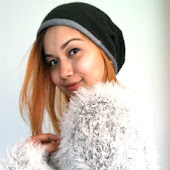 You are welcome to share the pics from here, as long as you credit me and mention the blog ;) Enjoy!